Morty Guggenmoose has enough problems: his best friend Mashie is abandoning his philological calling to attend business school, his secret crush has just gotten engaged to his worst enemy, and he isn’t making much progress on his Horace paper. 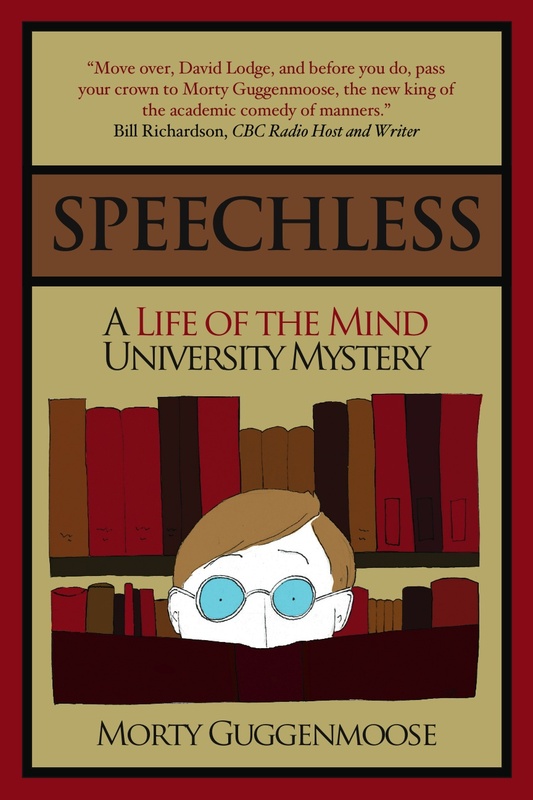 But Horace’s ablative case isn’t the worst of it when multiple thefts and a violent murder occur on the Life of the Mind University campus. Alternately praised as Britain’s greatest admiral and maligned as the incompetent who lost the North American colonies, Admiral Richard Howe played a significant but often misunderstood role in world history. 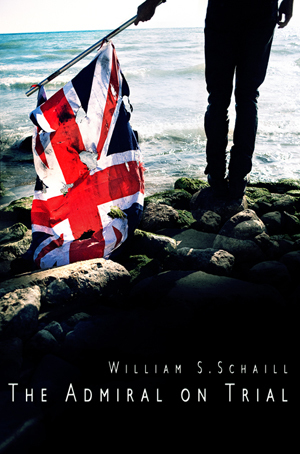 In The Admiral on Trial, veteran nautical fiction author William S. Schaill delivers an illuminating and comprehensive account of Howe’s fascinating saga. It is the story of an officer beloved by his men and blessed with a brilliant military mind but undone in his most renowned campaign by a temperate disposition and a compassion for the people he was sent to conquer.